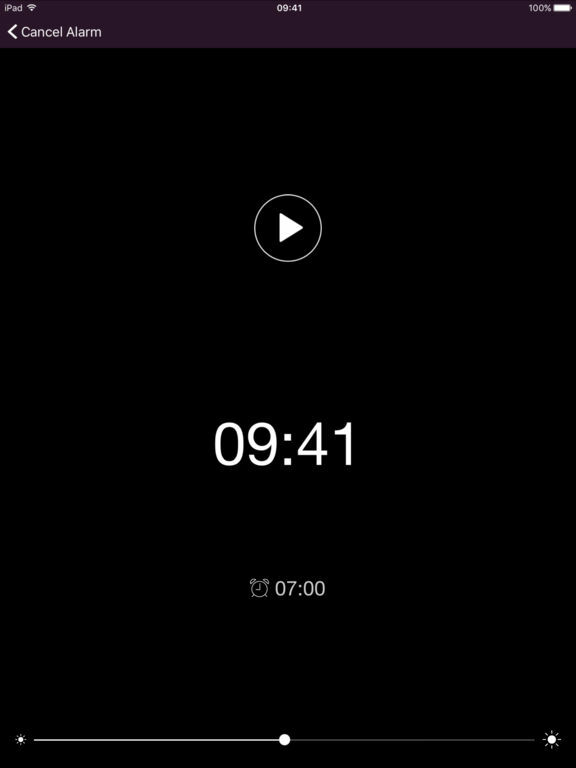 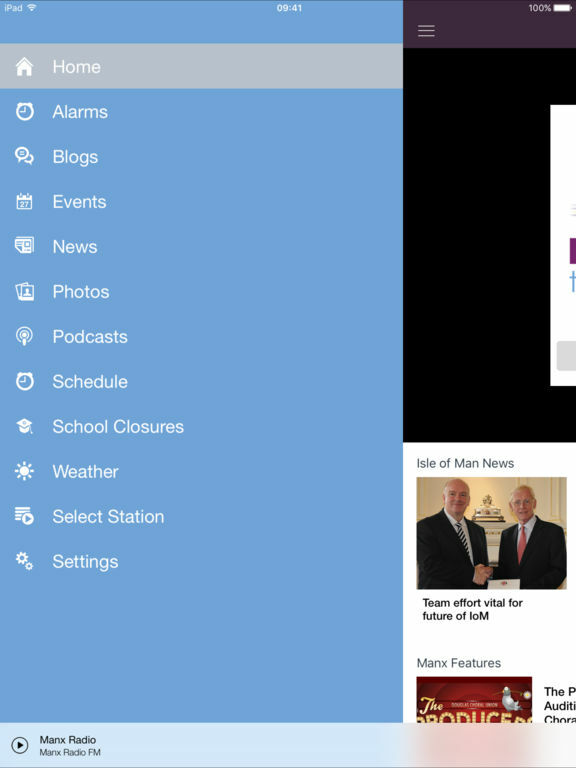 The Manx Radio App keeps you up to date with all the news, current affairs and events on the Isle of Man wherever you are in the world. 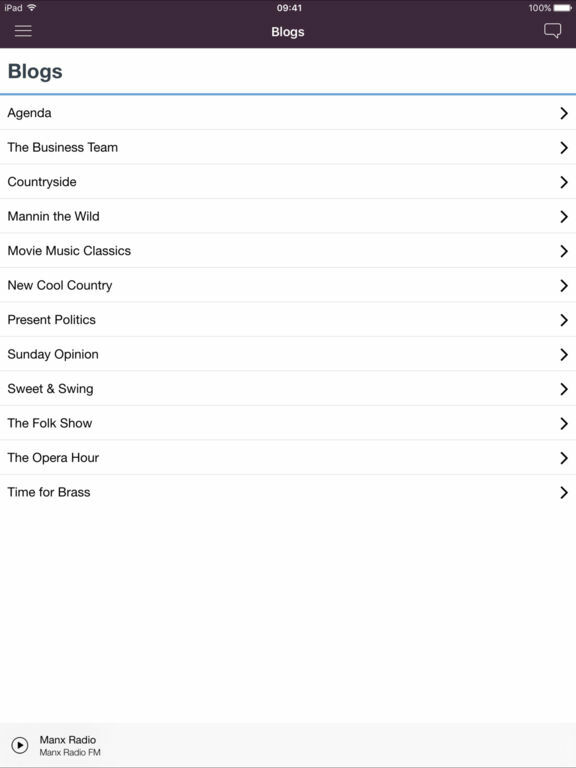 We play a mixture of classic hits and the best new music with some traditional and modern Manx Music as well. 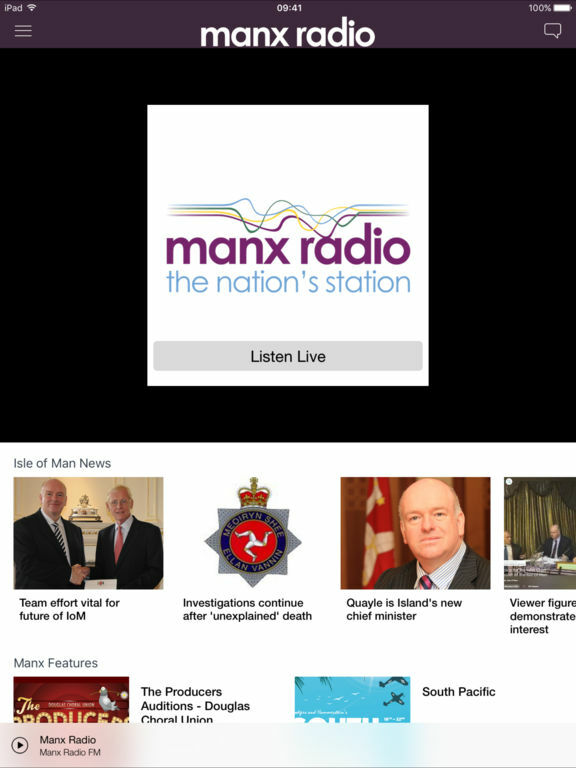 We are the National Broadcaster for the Isle of Man and as such broadcast the proceedings of the Manx Parliament. 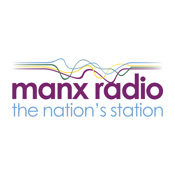 We are also the only broadcaster to produce and present programmes in Manx Gaelic.